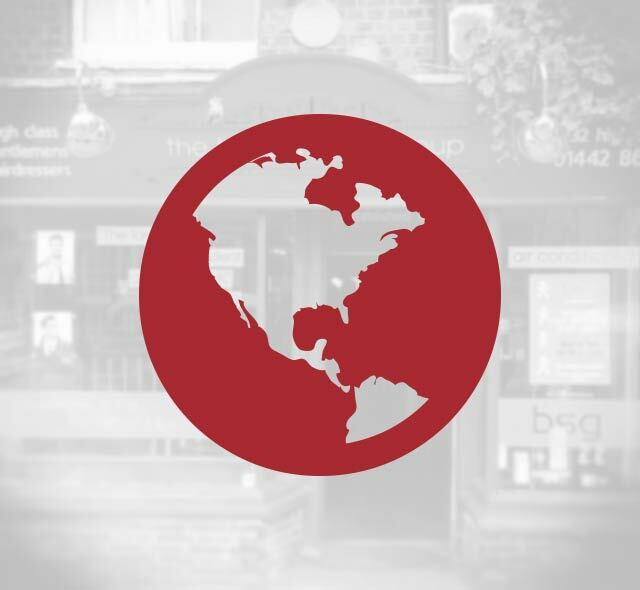 We’re the UK’s largest independent group of high class gentleman’s barber shops and hairdressers and we are passionate about male grooming. 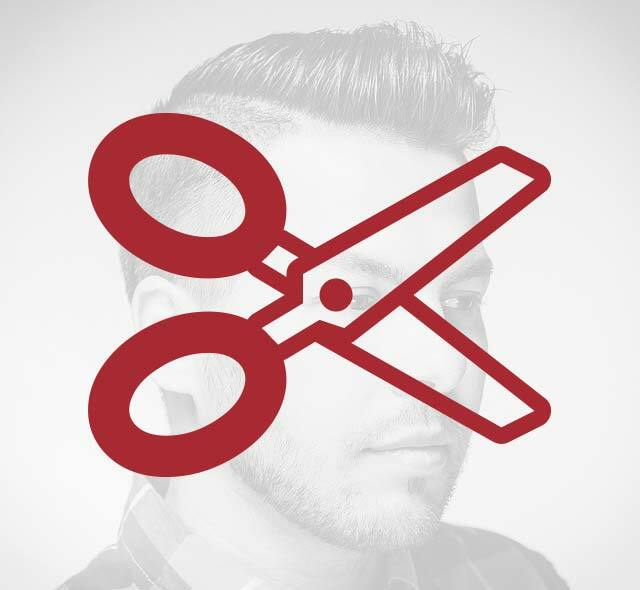 Our professional and friendly team offer top quality value-for-money haircuts, shaving and styling for men. 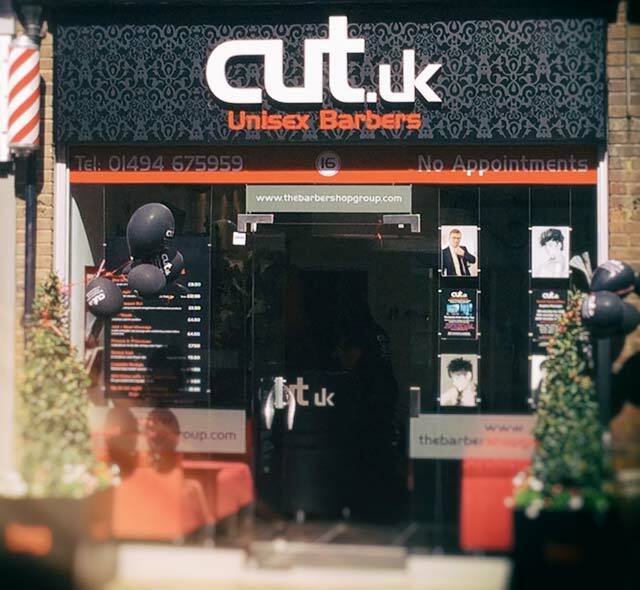 Visit one of our shops today for a great haircut and fantastic service. 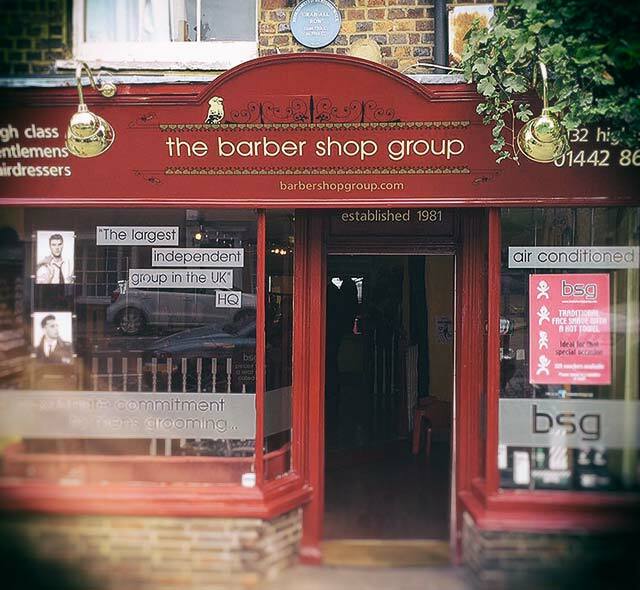 Karen Waldron, founder of The Barber Shop Group has been recognised by her peers with the “Business Leader of the Year” at the Barber Awards 2016. Find your nearest Barber Shop Group gentleman’s salon. 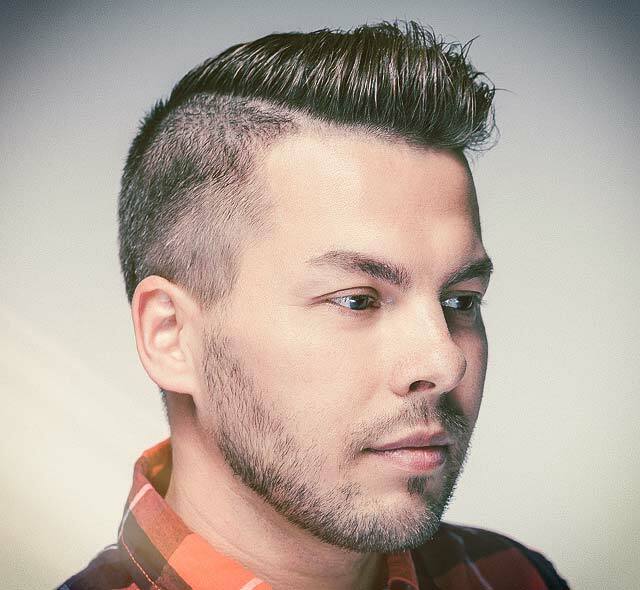 Our highly-trained staff will help you get the look and style you want. 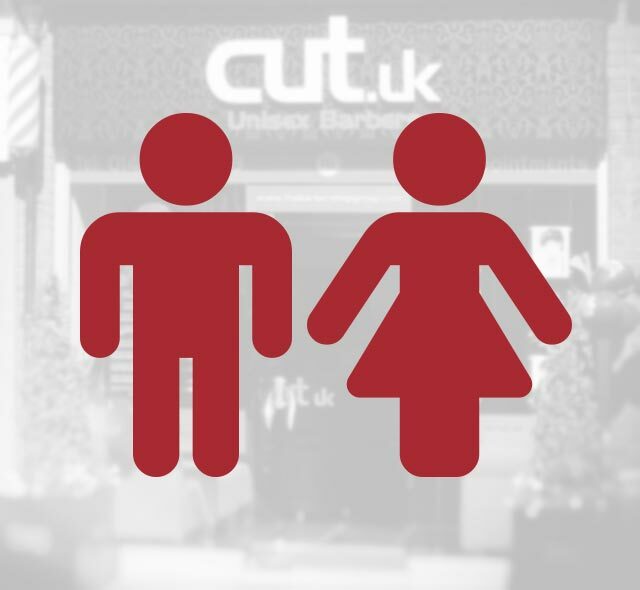 Our latest concept providing no-fuss walk-in haircuts for women and men.